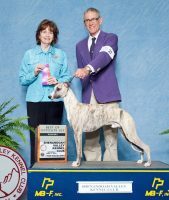 Greetings from Ruth and Doug Broadfoot and welcome to our website. 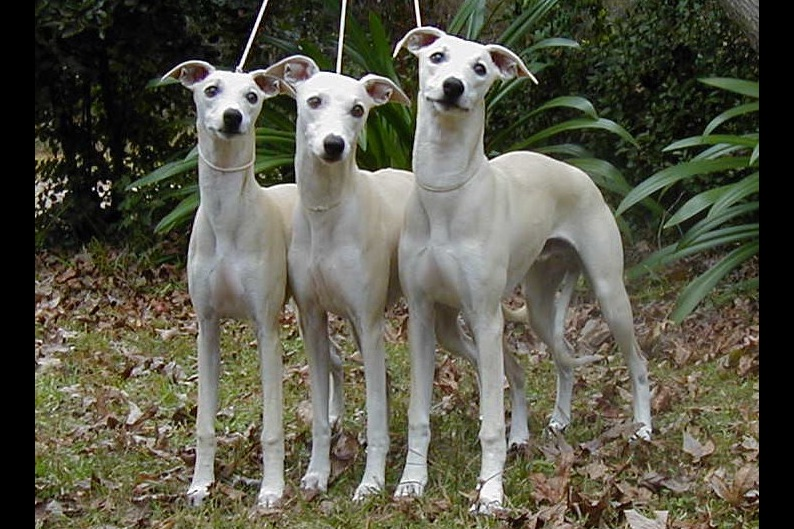 We are located near Lynchburg, Virginia and have owned and bred whippets for more than 40 years. 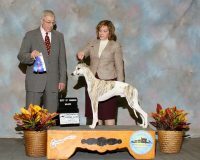 As breeders we are most proud of our record in the Bred by Exhibitor classes at the American Whippet Club’s National Specialty Shows.